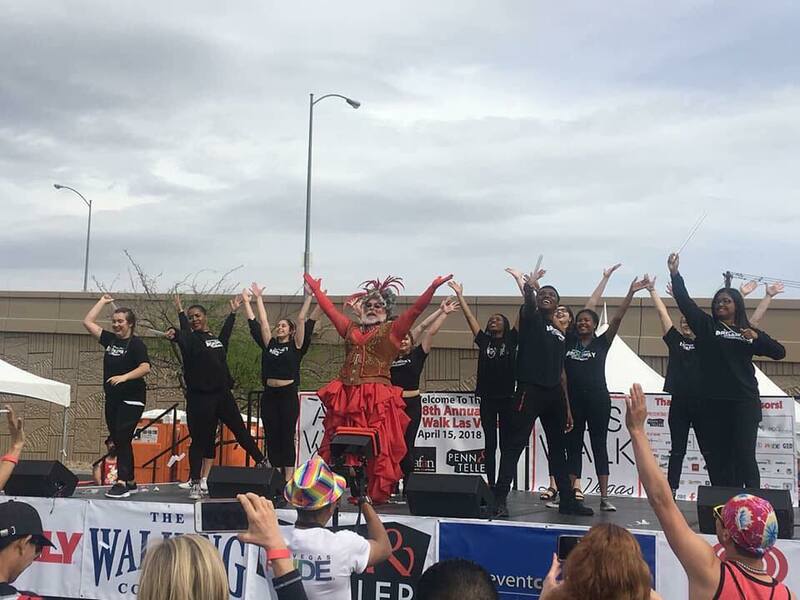 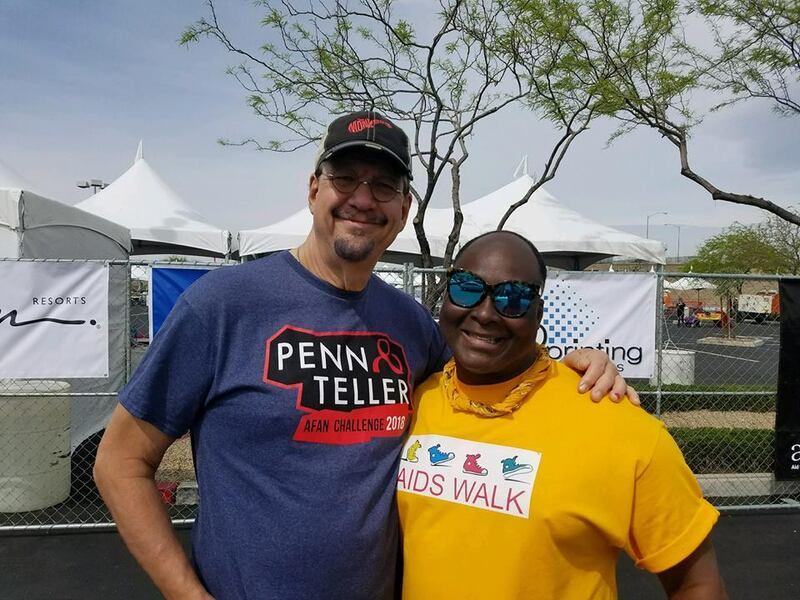 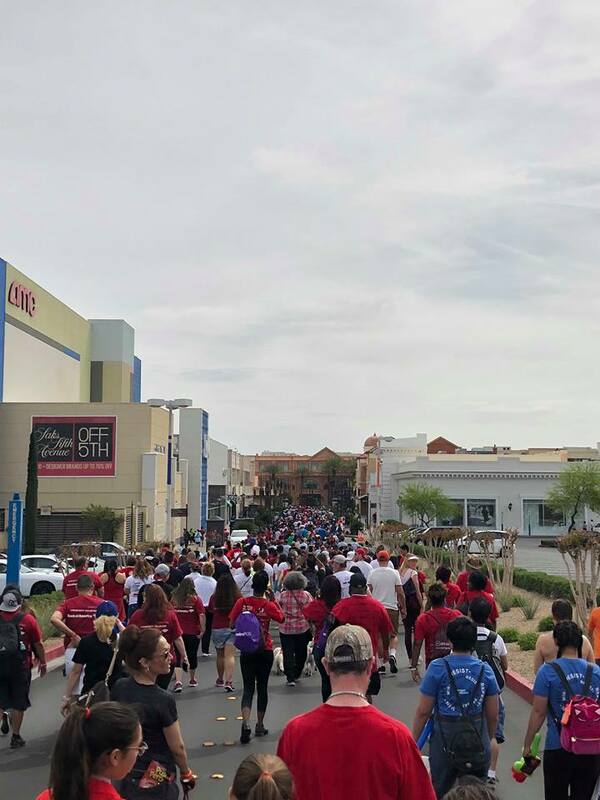 Sights from the 2018 AIDS Walk Las Vegas, held on Sunday April 15 at Town Square Mall. 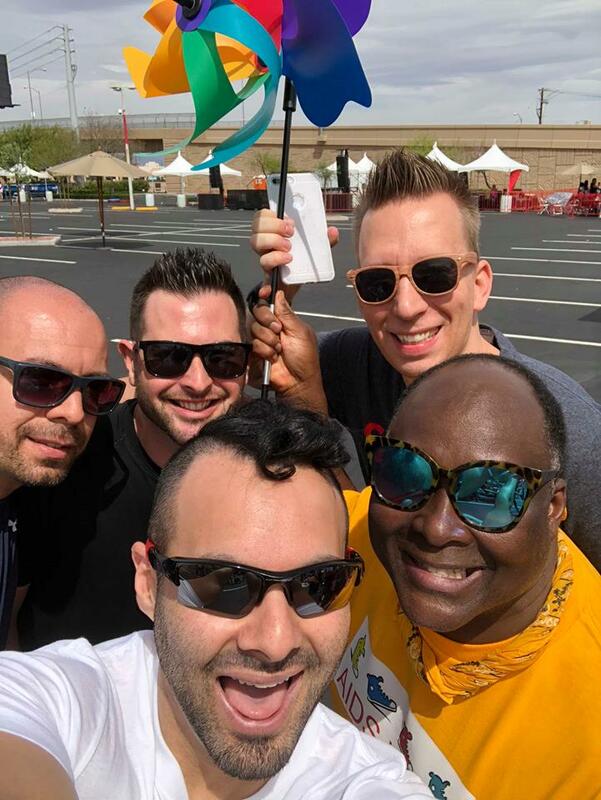 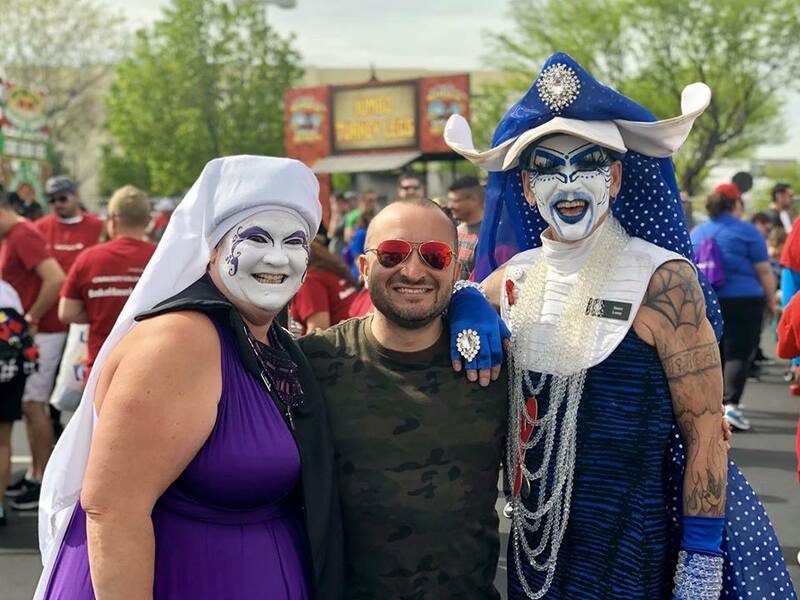 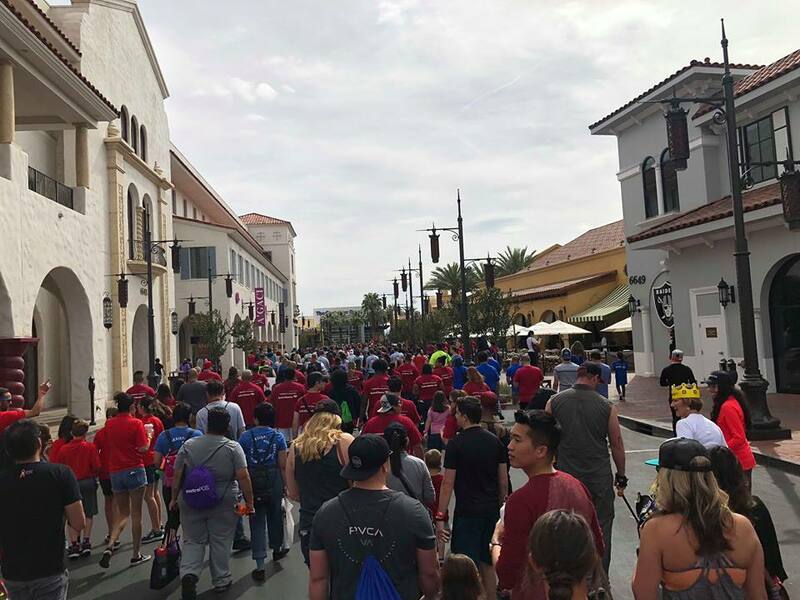 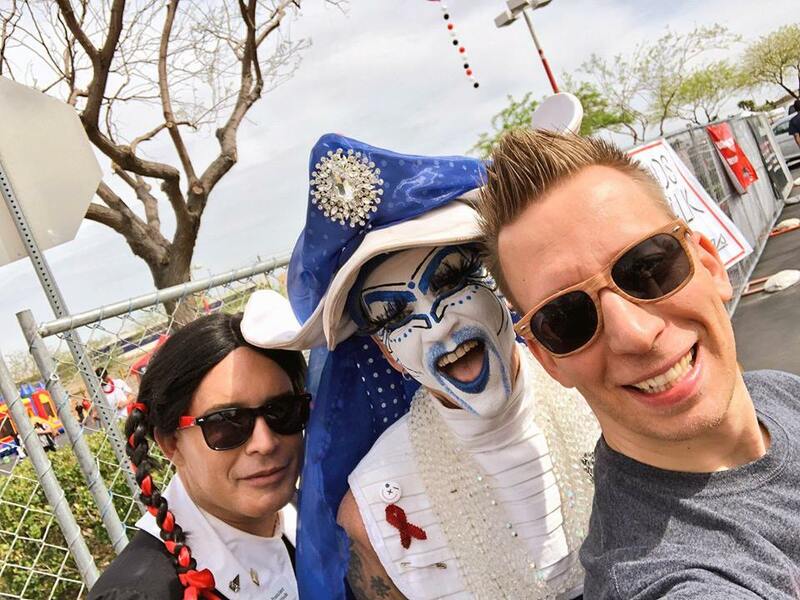 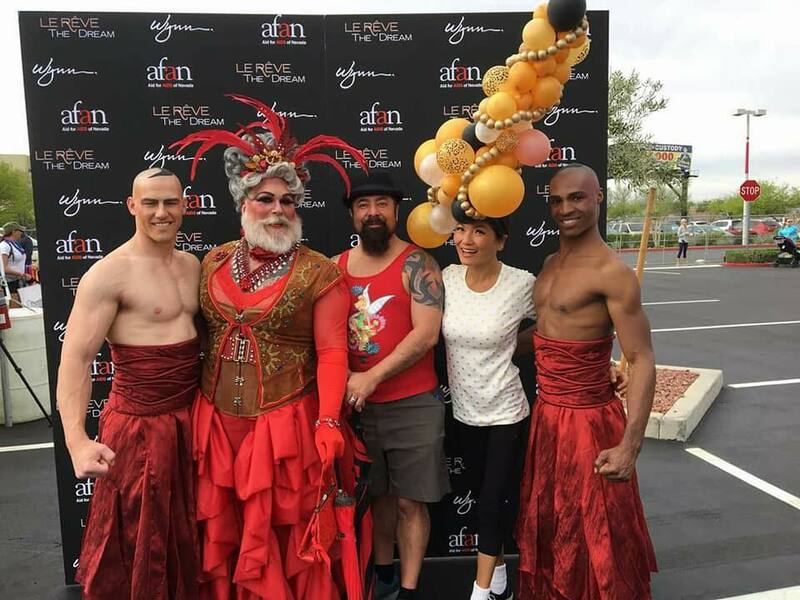 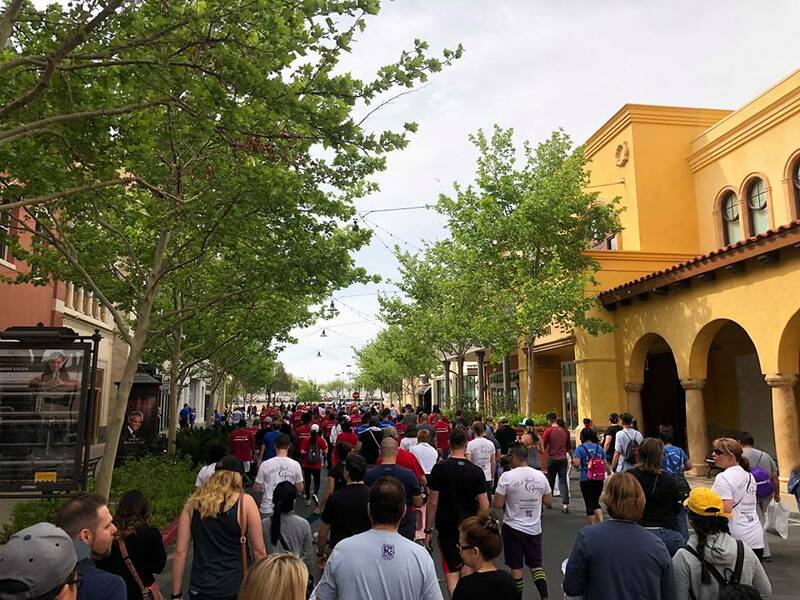 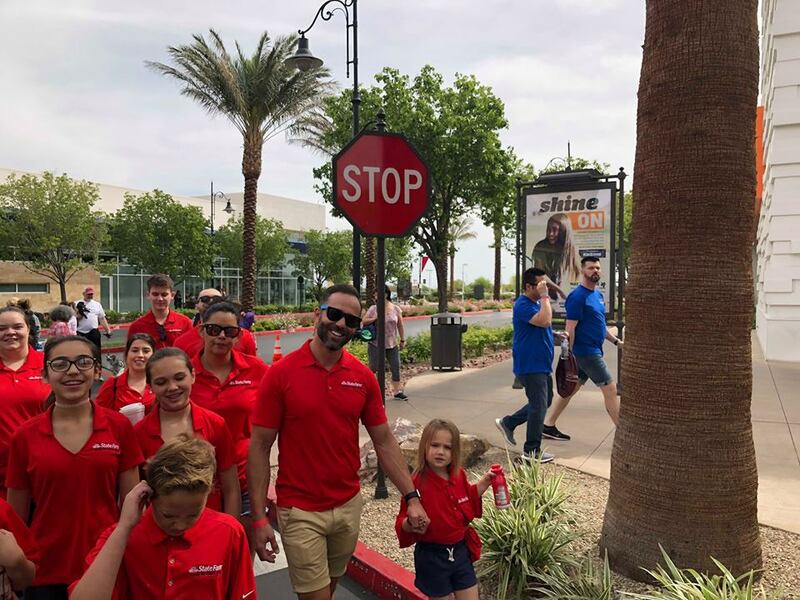 The Vegas community as a whole came out in large numbers to walk for a worthy cause and raise fund for those living with and affected by HIV/AIDS. 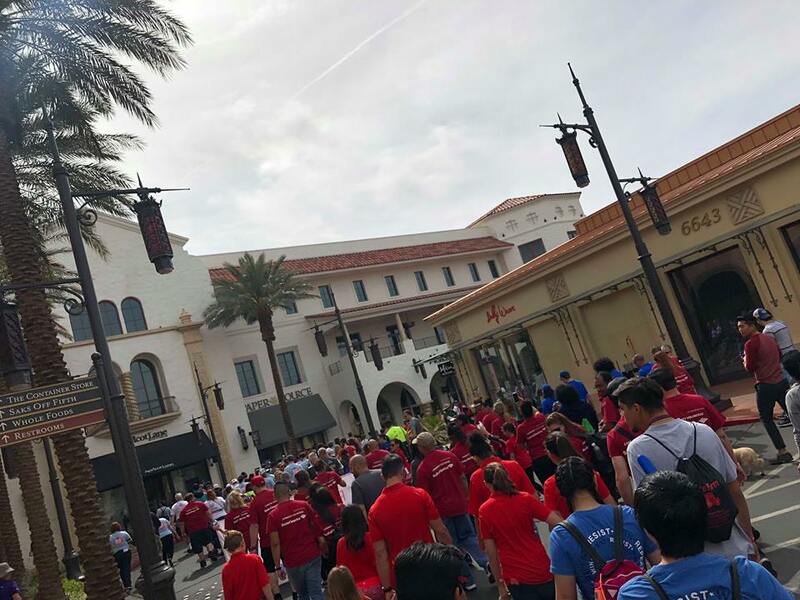 If you weren’t able to take part in the walk but still want to donate to the cause visit local charities: AFAN, Sin Sity Sisters and Golden Rainbow.